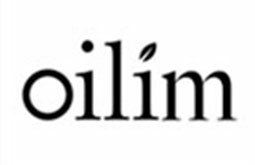 Oilim is an oil hair care brand that is packed with the luxurious benefits of natural oils. Each individual item uses oil that has been through a rigorous selection process, it is total care from your scalp to the tips of your hair. 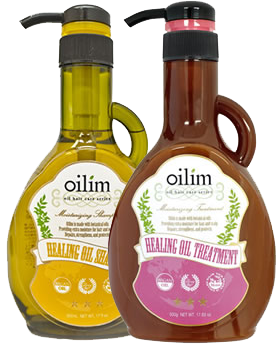 Oilim shampoo contains rich oil nutrients that help keep your scalp healthy! 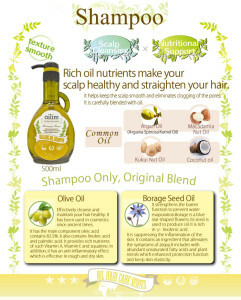 It will transform your damaged hair from the inside out, creating a strong center and will result in a moisturised, lustrous shrine in your hair. 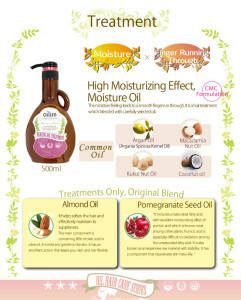 This product can deliver grown up, lustrous hair to women who want to continue shining forever.